Brev a modular responsive email template, you can combine or switch module with my “Pismo” template to make your template more variable. included sliced ready icons set you can choose icon image to suite your Article and business. 6 color scheme (Blue, Cyan, Green, Purple, Red, Yellow). 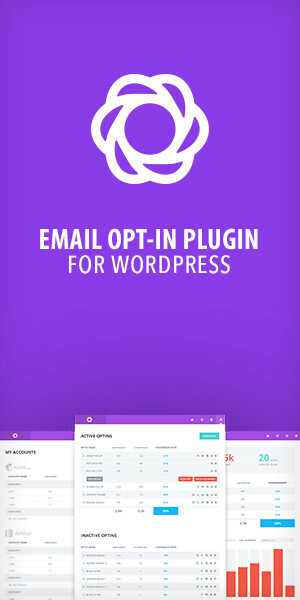 Campaign Monitor and Mail Chimp – 6 html file in each color. Regular html – 42 html(None MailChimp or Campaign Monitor TAG) include 7 layout style and 1 mix layout. Photoshop file – 6 psd file all layers are names and well organize with group and color label. Documentation – include how to upload to Campaign Monitor and MailChimp.